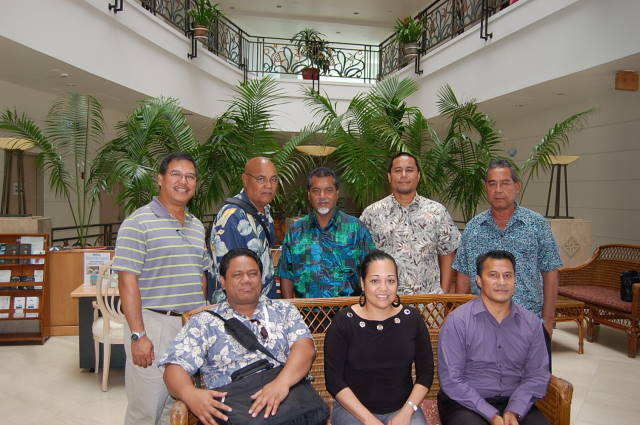 The Board of Directors of the Pacific Islands Development Bank convened its regular meeting in Palau on January 16, 2013 at the Palasia Hotel in Koror. 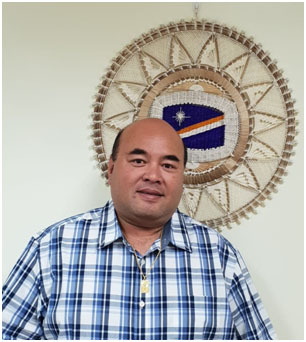 After the Board Chairman and Bank President, Aren Palik, called the meeting to order, host Director Secilil Eldebechel welcomed everyone to Palau with a brief update on the economic and major events in Palau. All members followed with briefing on their respective island governments, covering both developmental challenges as well as opportunities. The board also reviewed the bank’s 2012 operational results and performance; allowance for loan losses; and acted on numerous loan requests. 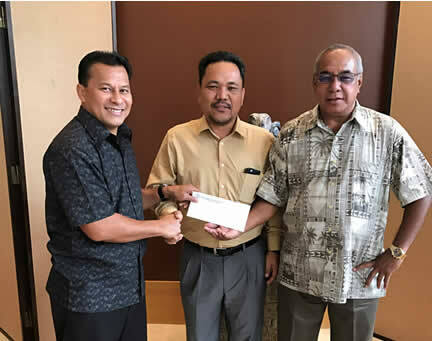 In this meeting, the Board approved the first loan in the Republic of the Marshall Islands, a $200,000 residential home loan. 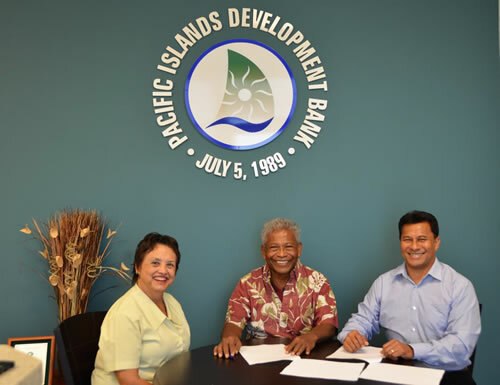 Marshall Islands just recently became a member of PIDB with its first membership equity capital payment. The board then reviewed and approved the Bank’s 2013 Budget and Goals, using its 5-Year Strategic Plan and previous year’s results as general guide and reference. The President also updated the Board on the activities of the bank’s Capitalization/Funding Task Force whose primary responsibility is to seek all sources and means to further capitalize the bank. In that regard, President Palik informed the Board that the $400,000 Intermediary Relending Program is under documentation and funds should be accessible to the bank by March 2013. The Board decided to hold its next regular meeting in April in Majuro to coincide with the annual meeting of the PIDB Board of Governors. From Left (Standing): Diego Benavente (CNMI), John Masiwemai (Yap), Thomas Pablo (Pohnpei), Secilil Eldebechel (Palau), Ilai Abraham (Kosrae). 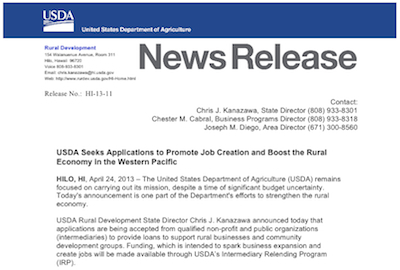 From Left (Sitting): Bruce Billimon (RMI Proxy), Rose Weilbacher (Administration Manager), Aren Palik (President & CEO). Not in photo is Lou Leon Guerrero (Guam).